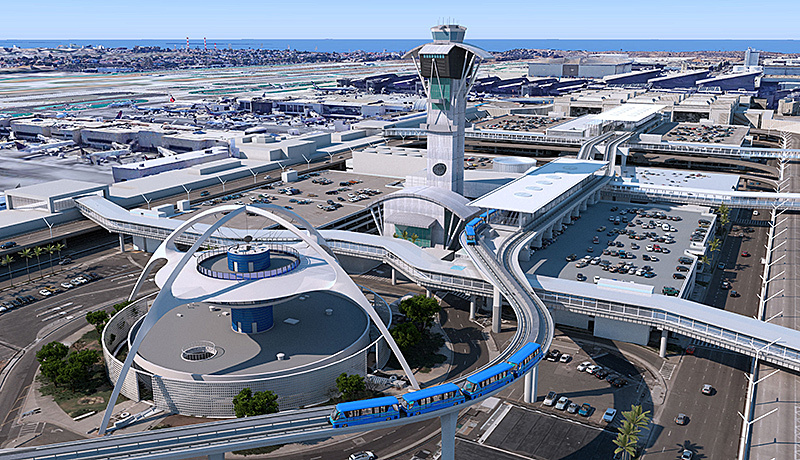 Balfour Beatty and its LAX Integrated Express Solutions (LINXS) joint venture team have started work on the Los Angeles International Airport’s (LAX) Automated People Mover project for the airport which is scheduled for completion in 2023. The LINXS team will design, build, finance, operate and maintain the $4.9 billion project over the next 30 years. 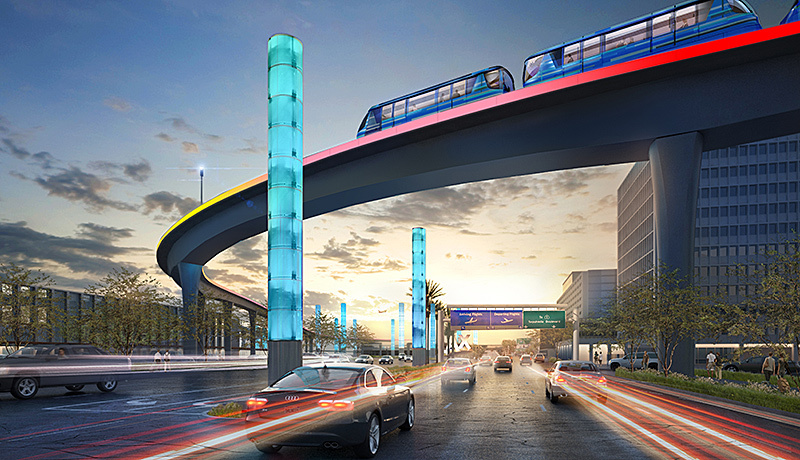 The LINXS team is comprised of Balfour Beatty, Fluor, ACS Infrastructure Development, Bombardier Transportation, Dragados USA, Flatiron and Hochtief PPP Solutions. Los Angeles Mayor Eric Garcetti was on hand for the groundbreaking, along with LAWA officials and many other distinguished guests.